Wow, there are a lot of people upset about Virgin Mobile USA outages on their facebook page. People regularly post their zip code to see if Virgin Mobile will cop to an outage in that area. There seems to be a universal dislike of the customer service as well. I have had my own problems with Virgin Mobile but most of the problems were related to my old Optimus V phone problems. Admit To Your Service Outages. In fact post them proactively so that customers don’t have to look very hard to find it. This will save you money in terms of customer service requests and it will eliminate the feeling from your customers that you are trying to hide the fact that the service is spotty. All providers have outages so there is no shame in admitting it. 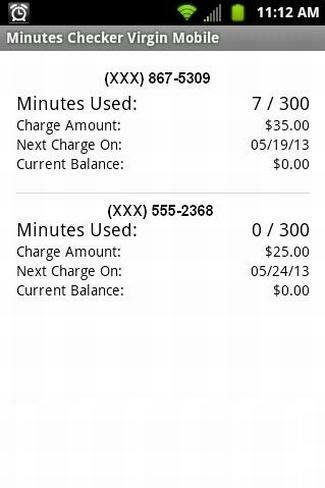 Offer Credits For Loss Of Service. When you customers tell you that they haven’t had service in days, offer a credit. If you can verify the loss of service for that customer by relating it to known service outages in their area, then credit them for the amount of service they lost. 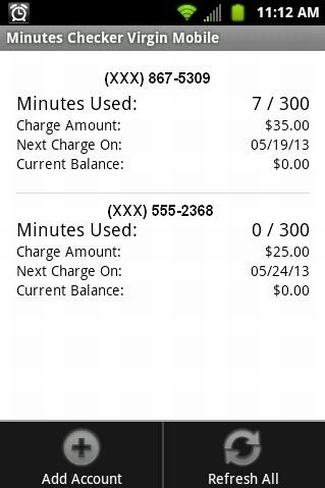 Half a month without service should mean half the bill for the customer. Offer generous credits so that your customers know you care about their problems or so that you start to actually care about their problems because it hurts the bottom line. Either way it is the right thing to do. Notify Customers When The Outage Is Over. When a known outage has happened in a certain area, let customers sign up to be notified when the outage is over. The electric company in my area does this and it is very helpful. Until I receive the notification, I won’t complain again about service starting and stopping over and over. 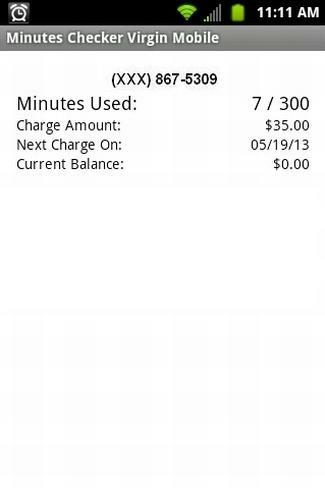 You could let people sign up to be notified or you could notify people based on their billing zip code. Either would be good. Both would be better. Stop having people post fake positive posts to your facebook page. It is obvious to even casual visitors that those posts are planted to make you look better. I’m sure you have some happy customers but one liner posts from people with empty profiles are just silly. Complain More. Post to the company facebook page, twitter account and call them. At some point they will see the cost of their outages and either become proactive about fixing them or proactive about dealing with customers or raise their rates to accommodate the increased need for customer service. That will drive customers away and then they will become proactive about fixing outages or dealing with customers. The Minutes Checker Virgin Mobile apps (free and paid) both now include a 1×1 and 2×1 widget so you can see your minutes on your home screen without checking the app. For those that don’t know, the Minutes Checker Virgin Mobile apps (free and paid) let you check your Virgin Mobile minutes without logging into the Virgin Mobile website from a tiny web browser. 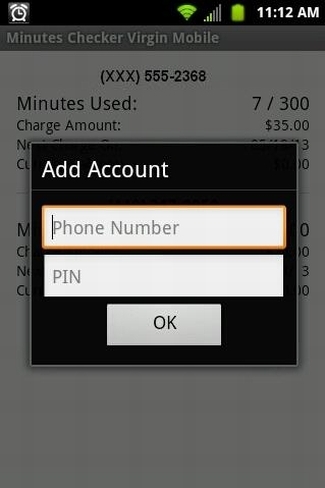 I just posted the latest update to my Minutes Checker Virgin Mobile Android app. 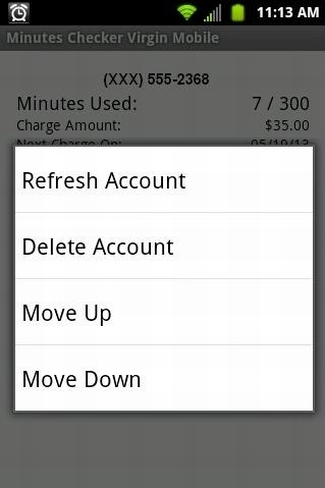 This version includes support for multiple accounts so you can check your minutes and also your family members’ minutes. This version also includes some speed optimizations to make checking your minutes faster. Enjoy!